We celebrated our beloved mothers last month, it’s time now to pay tribute to all of the fathers in our lives. 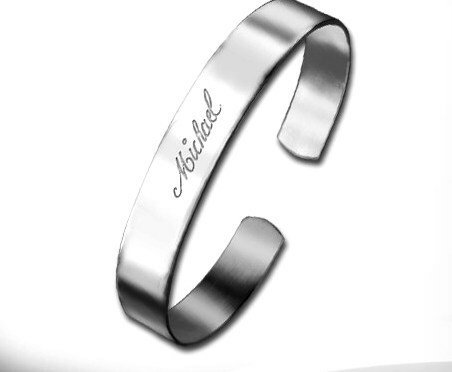 Father’s day is rapidly approaching on June 17, 2018. If you haven’t yet found the perfect gift for dad, have no fear, DealZone is here with a ton of great gift ideas. 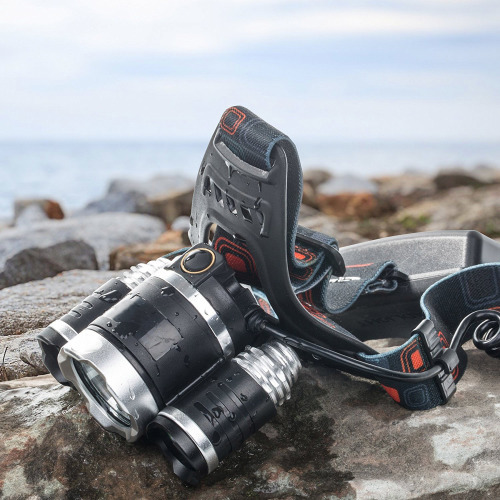 Whether your dad is a total tech junkie, an outdoor enthusiast, or looking to vamp up their wardrobe, our guide is sure to help you find the perfect gift for your dad. Have you seen the sleekest backpack ever? 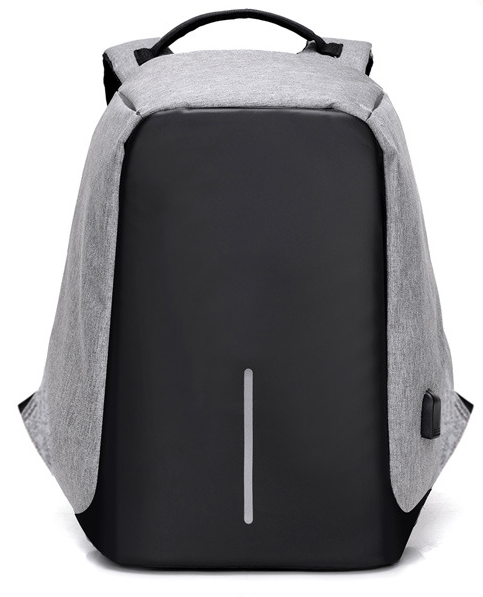 Well, we have it right here with the Momentum Anti-theft Backpack! 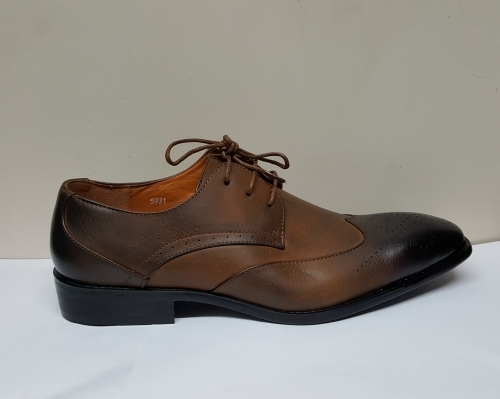 Aside from its stylish design, it features an anti-theft exterior material which is cut-proof to discourage theft accidents. 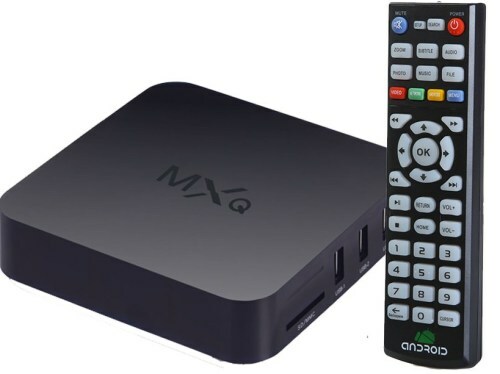 Besides, it also comes with unique functions such as a charging port to allow you to charge your mobile devices on the go! Perfect when travelling or for daily use, make this revolutionary backpack your daily carrier! 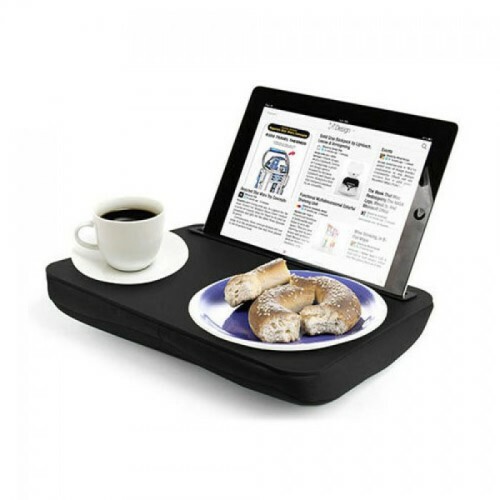 Now you can safely enjoy breakfast in bed while reading the newspaper on your iPad. The ibed looks like a lapdesk with a padded bottom, but it has a slot that acts as an iPad stand. You can use the rest of the desk to hold your Sunday breakfast, papers, or even a Bluetooth keyboard. 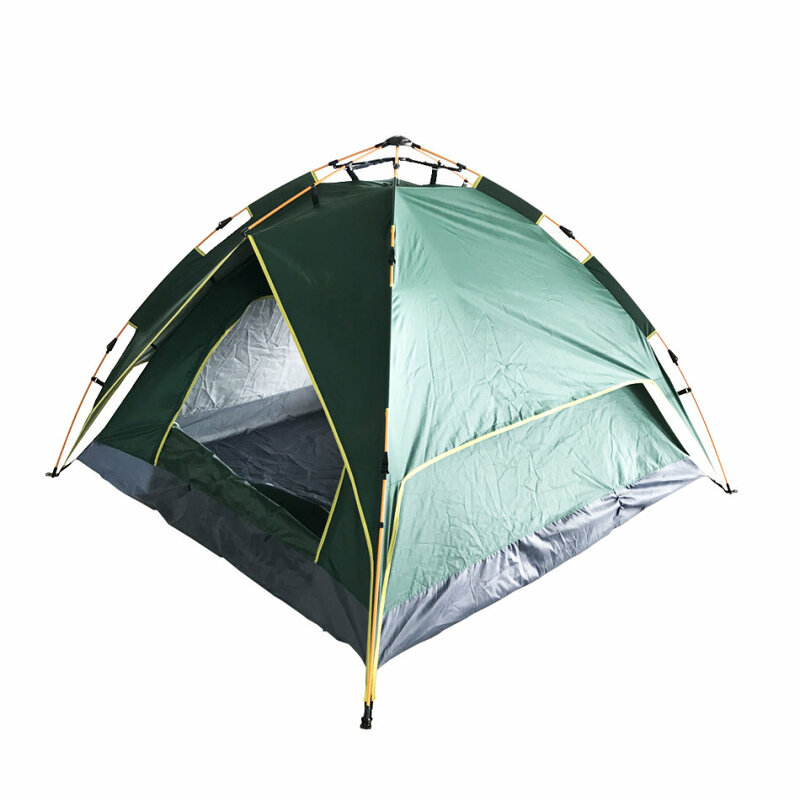 The stand measures 9.45″ X 11.42″ X 1.18″, and it has a hard top and a soft, “bean bag” bottom. Although it has iPad in the name, it should work with similarly-sized tablets. Detachble battery for easy replacement and help extend product lifespan. This Power Wallet doubles as a power bank -making it a cool rechargeable wallet. The Power Wallet is slim and trendy as well as super light, indestructible, RFID and water resistant. 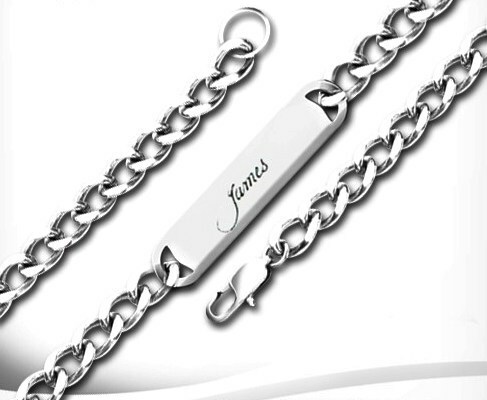 Perfect to safeguard your credit cards and all other cards! The 2500 mAh universal power bank allows you to charge all of your handheld devices such as cellphones on the go. 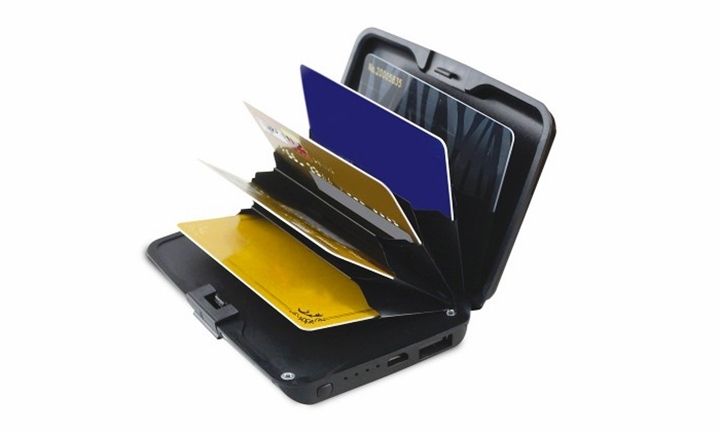 The Power Wallet has USB & Micro USB ports which allows virtually any device to be charged from the wallet. Each port additionally allows you to charge the wallet. 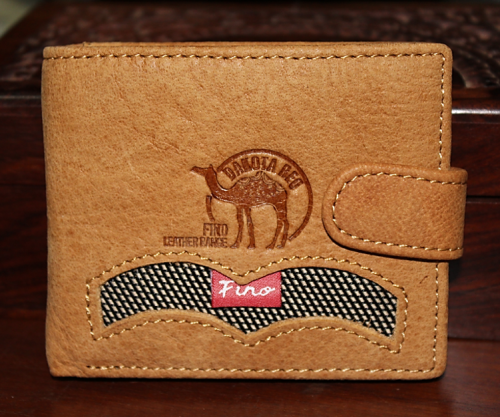 Designed for both men and women, this wallet can hold all your items safely and securely. The Power Wallet completely replaces the 20th century leather wallet. This innovative product allows men and women to carry the essentials in a pocket size case: papers, cards, cash- well protected in an aluminium shell in assorted colours that combines resistance and lightness. Comes with a USB cable, has a power button, 5 cards compartment. 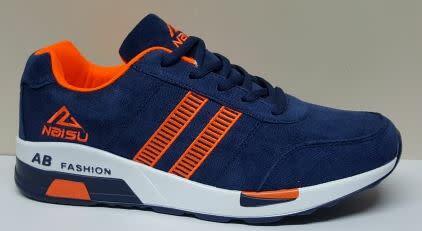 Great for someone who likes hiking, fishing, camping, running. 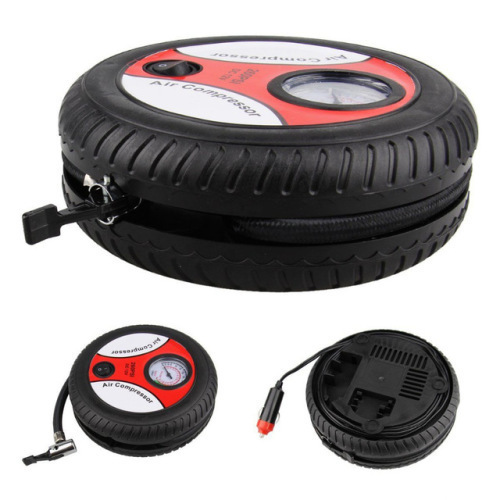 Ideal for inflating tires, rubber floater, hovercraft etc. 260 PSI, inflated ordinary car tire about 5 minutes(>30 PSI). 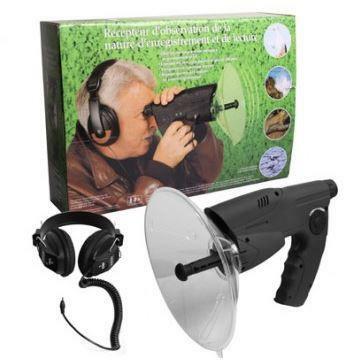 Powered by cigarette lighter / DC 12V, once pressed the switch, it will work * automatically with low noise. 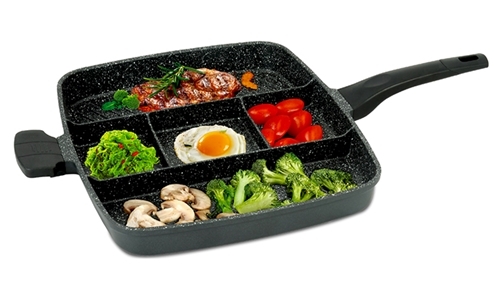 Compact and portable, easy to use. Provide pressure gauge and 3 nozzle adapters. 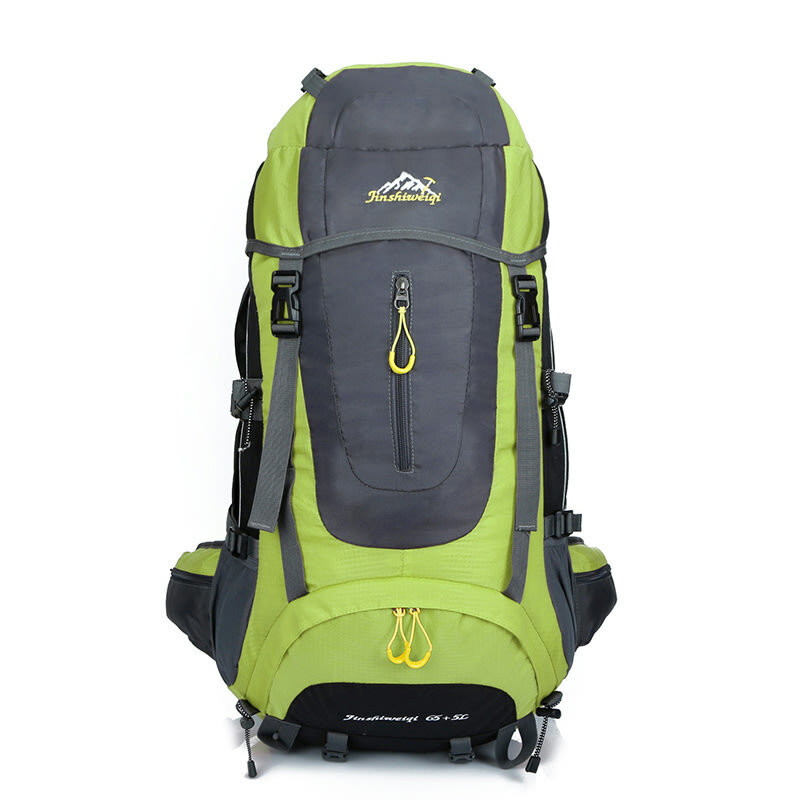 If you are a passionate climber, you will know that a good backpack is one of the most important accessories, then this backpack shoulders bag is your ideal choice. Featured with exquisite design and high-quality material, this backpack shoulder bag is good for outdoor using, such as hiking, travelling and cycling. The special small pocket in the front is to organize your small stuffs, which will bring you much convenience. The Internal Frame Outdoor Hiking Backpack features a tough yet lightweight frame as its weight support. With 65+5L super large capacity, it offers enough space to pack all your necessities and equipment. 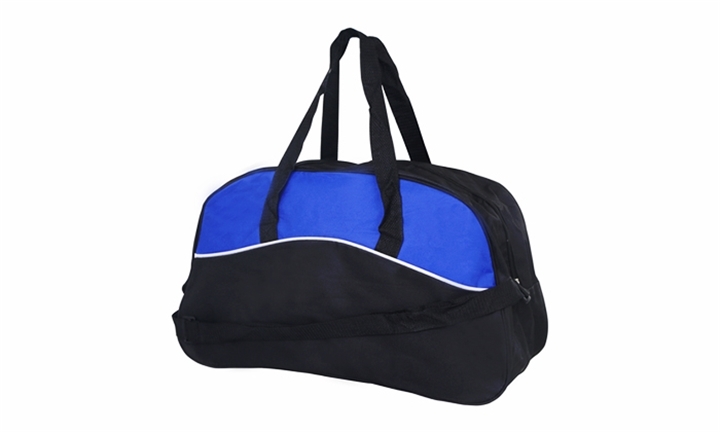 Made of high-grade nylon fabric, it resists wear and abrasion. 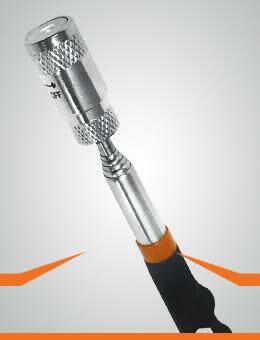 A convenient universal screwdriver, ideal for a wide range of household tasks. 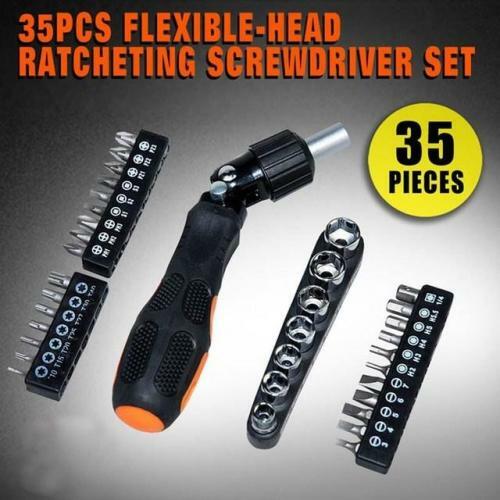 The set includes 34 interchangeable tips, each has its own function. 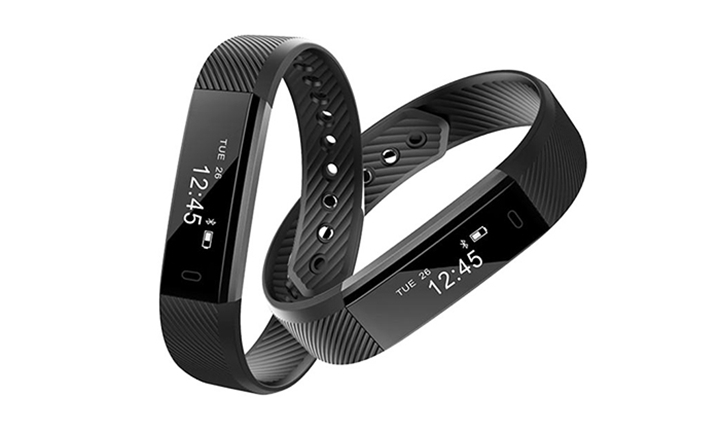 This Lifestyle Health & Fitness Tracker is ideal for active individuals looking to keep up with their fitness goals. The monster of the deep with a twisted body that devours its targets; this mp3 player has the same name due to its ability to survive underwater and taking your audio experience to the next level. 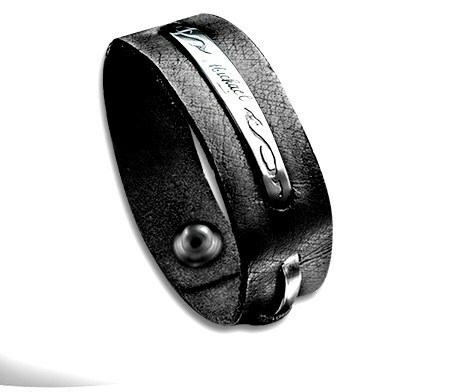 Unique in its style, the MP3 player has an OLED screen displaying related track information such as track name and time and can even be used underwater. Boasting an IPX8 waterproof rating, this MP3 media player can get really wet and this up to depths of up to 10 meters. 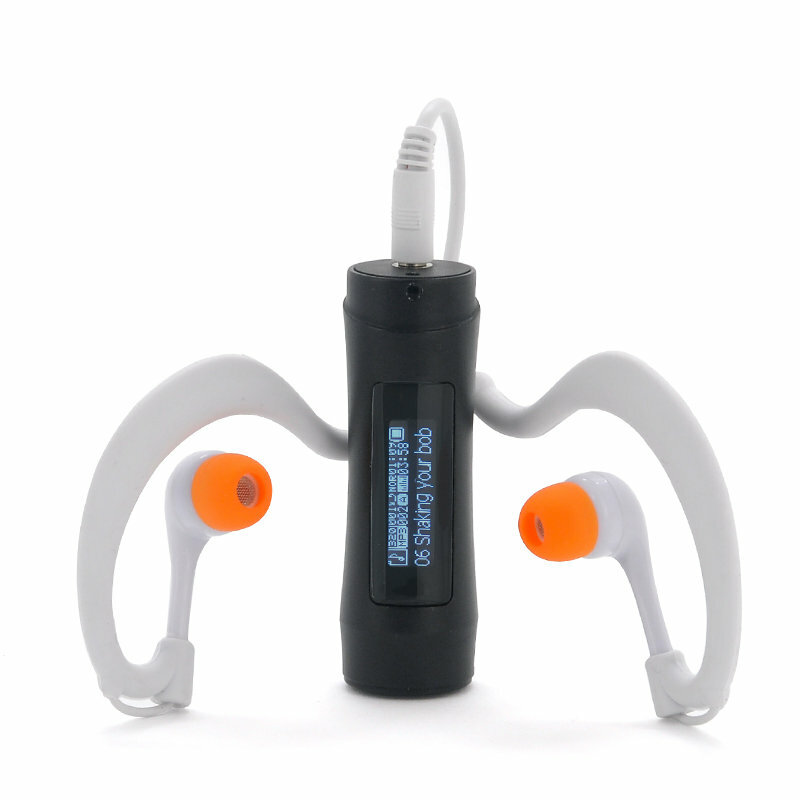 This waterproof MP3 player is with special designed earphone. 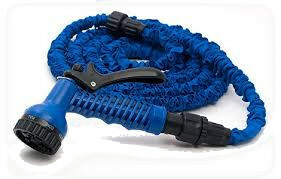 It is suitable for swimming, spa, surfing, jogging, climbing and other water and non-water sports. 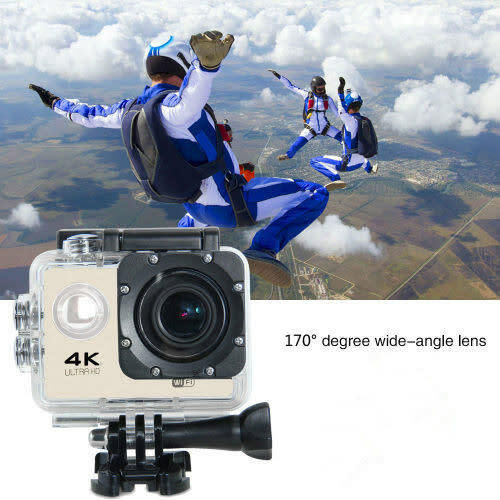 It is made of highly durable casing with waterproof functions. Foam rolling has become an integrated part of athletes conditioning regime as it enables them to stay mobile and recover faster from soft tissue fatigue. 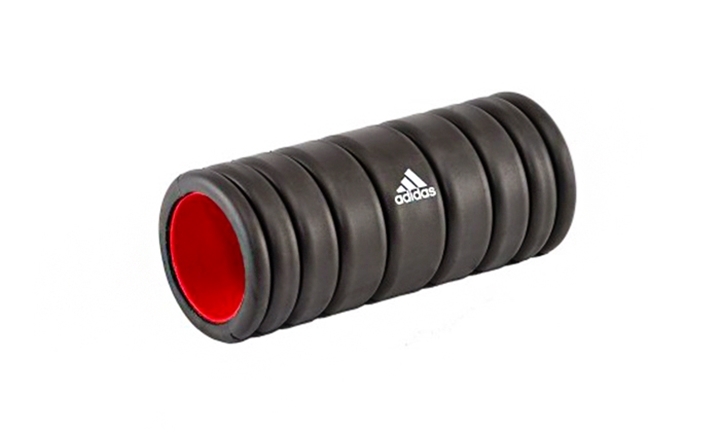 The hard inner sleeve of the adidas Foam Roller takes this approach to the next level by enabling you to roll and massage muscle tissue much deeper than is possible with soft rollers. Hours of testing goes in to every one of our products. The diameter and length of the roller enables you to spend the least amount of time rolling whilst massaging the maximum amount of muscle tissue. Simply find the muscle that is tense or fatigued then roll over it with your bodyweight on the roller (the only rule is that you roll in the direction of the muscle fibres rather than across them) . Enjoy seamless and wireless streaming with our premium Bluetooth earphones with up to 3 hours of talk, music and playback time. 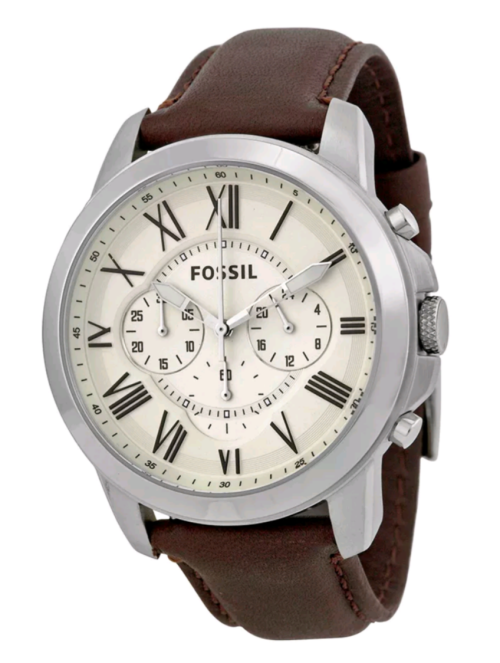 Its lightweight design ensures a comfy snug and secure fit. 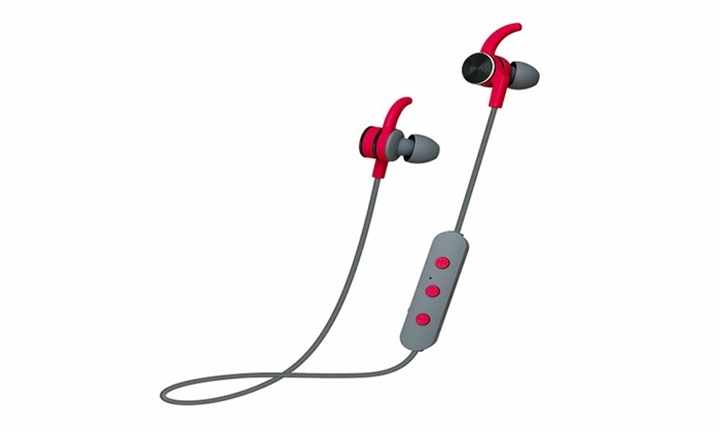 Its ergonomically designed to fit the shape of your ear and keep the earbuds in place while walking, talking, running or exercising. 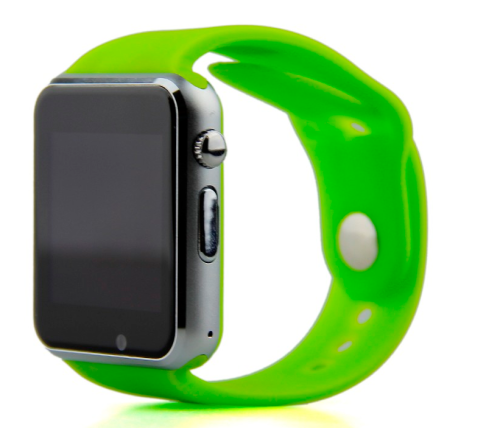 It works with all your favourite smartphones, tablets and Bluetooth devices. There you have it! Wishing you a wonderful Father’s Day to all from the DealZone team. Be sure to check out more great deals at DealZone and signup to our daily personalized deals newsletter so you never miss a deal!